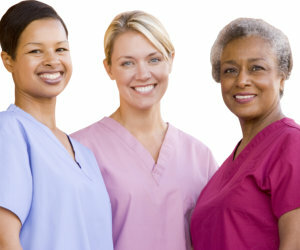 Do you have previous experience working as a caregiver? Would you like to make a difference in the lives of seniors? Do you enjoy assisting others? If you answered yes to all of these, we might be interested in meeting you face-to-face. Caregiving is a labor of love, which can be both rewarding and challenging at the same time. Being a member of our team will give you opportunities to develop fulfilling and lasting relationships with your clients and their families. You can play a part in helping people continue to enjoy their independence and live with dignity. If you would like to be considered for a position, kindly tell us about yourself using the form provided.